Why do I need to define a Cashier or Sales Assistant? For starters you will need to define cashiers to allow them to log into the POS system and use it. Secondly you will be able to view the live sales report has the day progresses. When a cachier / sales Assistant logs into the POS system they will be identified and the correct stock items and prices for their active location identified and made available to them to sell. Failure to asign the correct cashier to the correct location will mean they might not have the correct stock to sell or they might be selling at the wrong prices. It will obviously also have an impact on your stock reports. You can add a cashier / sales assistant only once. Therefore part of your pre-opeing routing will be to select the active cashiers for the day as well as assign them to the correct location they are going to be selling at. Adding and managing Cashiers / Sale Assistants. Click "insert" to be redirected to the list of cashiers / Sales Assistants. 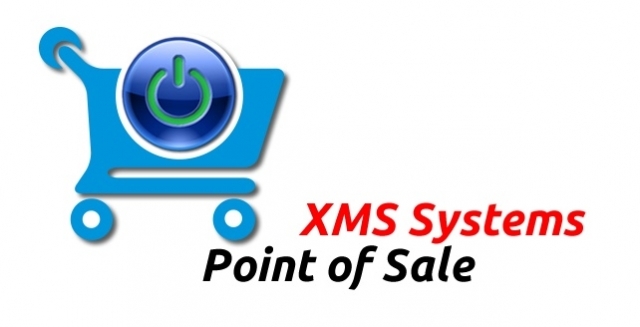 More in "XMS POS Module"
Initiate Transfer stock between POS locations? How to accept a POS Stock transfer.